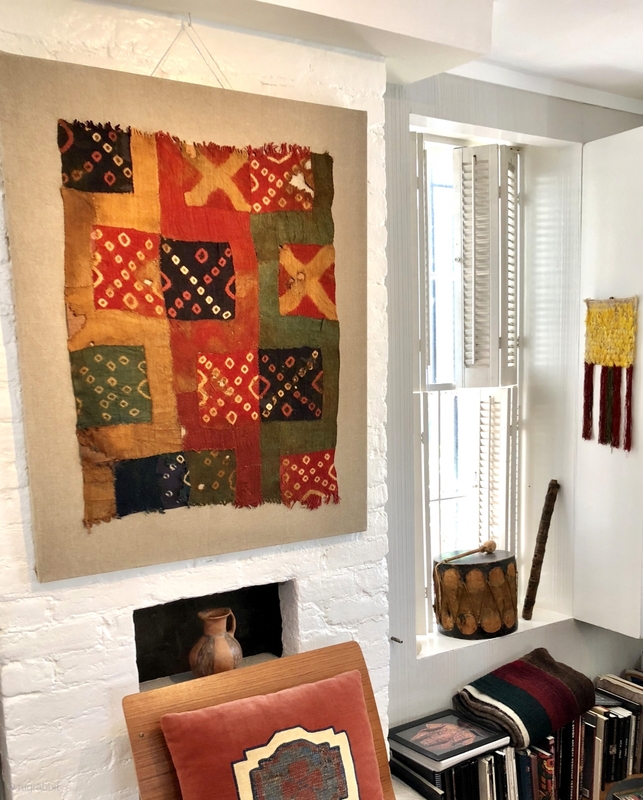 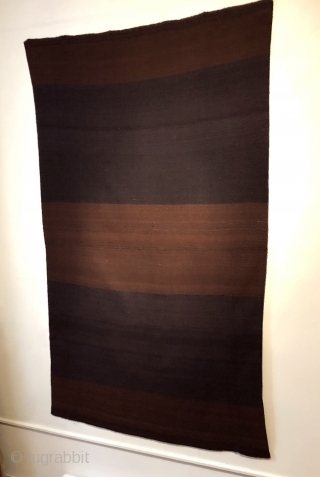 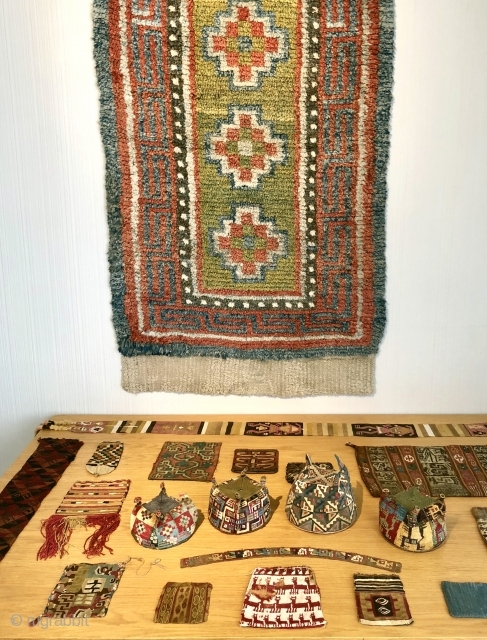 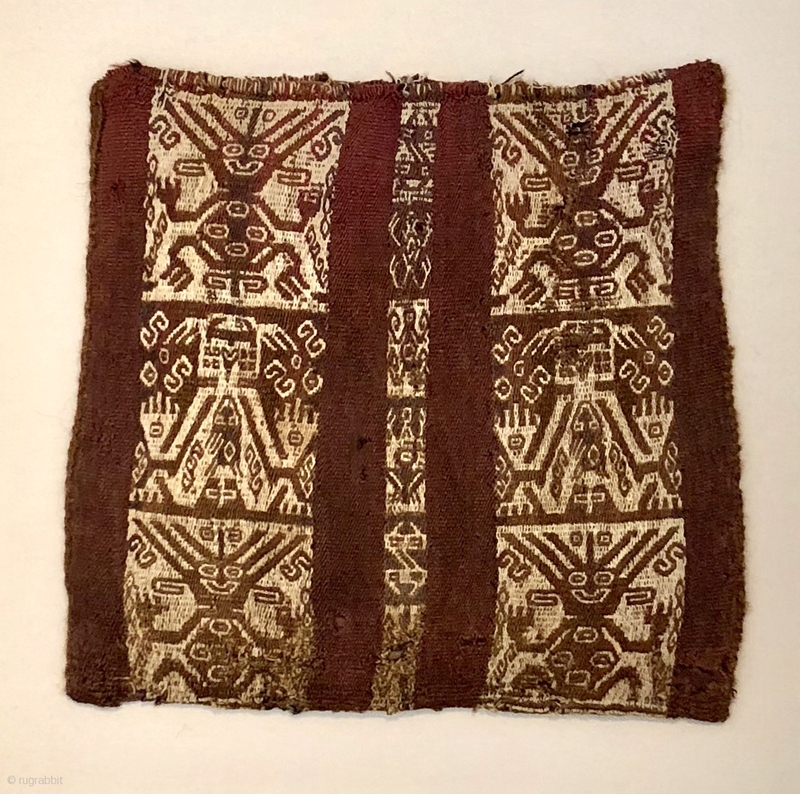 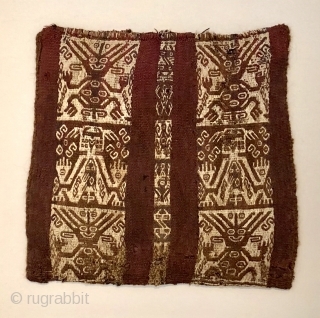 Pre-Columbian textiles in San Francisco and rugs too. 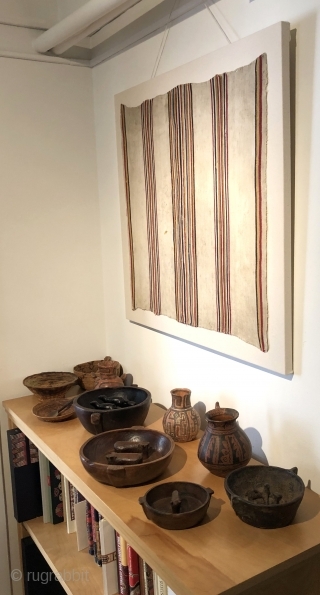 Many small, complete Andean pieces 500 + years old at excellent prices - All from private collections. By Appointment.